THANK YOU FOR VISITING SPA MECHANICS ONLINE! WE APPRECIATE YOUR BUSINESS AND YOUR CONSIDERATION OF OUR PRODUCTS! HERE AT SPA MECHANICS WE STRIVE TO PROVIDE THE BEST PRODUCTS AT THE BEST PRICE. 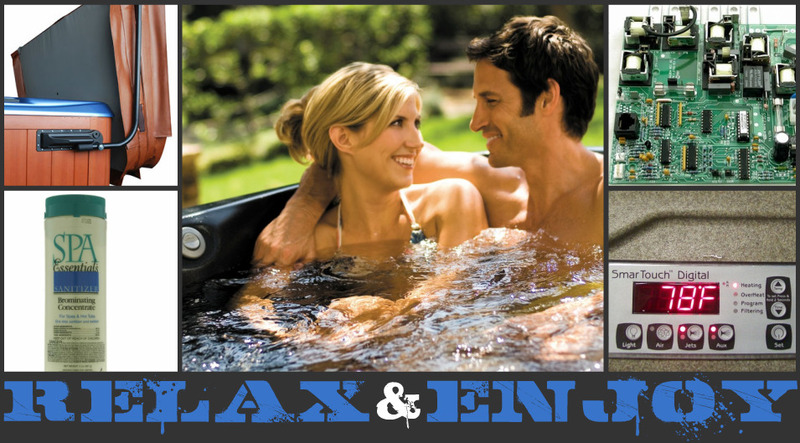 WE USE ONLY THE HIGHEST QUALITY PARTS, CHEMICALS, FILTERS, ACCESSORIES, CONTROLLERS AND EVERYTHING ELSE YOU NEED FOR YOUR SPA, POOL & HOT TUB THAT WE OURSELVES USE EVERYDAY TO REPAIR AND MAINTAIN SPAS, HOT TUBS AND POOLS IN OUR SERVICE AREAS. THANK YOU AGAIN FOR YOUR BUSINESS, PLEASE CONTACT US WITH ANY QUESTIONS OR COMMENTS.